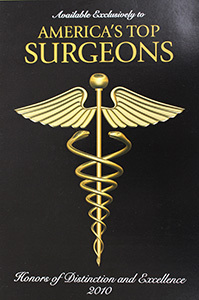 Pravin P. Puri M.D., F.A.C.S. 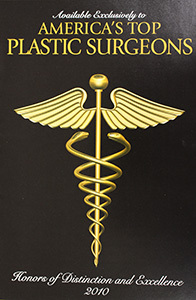 When choosing a plastic surgeon it is important to know the extent of training and board certifications the physician holds. 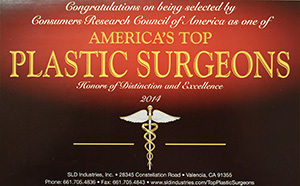 I am one of the few plastic surgeons in the area to complete eight years of surgical training and earn two board certifications in both plastic and reconstructive surgery as well as general surgery. This in depth training I has given me the necessary skills to ensure good health and satisfaction of my patients. 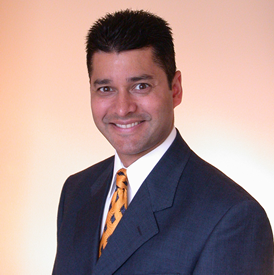 With over 15 years of experience, I have learned that patients are unique and I provide individual solutions for each to achieve their goals. One of the goals of medicine is to improve the quality of life. With my training, experience and personal and professional integrity I perform each procedure with the thought that Plastic Surgery can allow patients to improve their appearance, self-image and confidence that allows them to perform at a higher level. 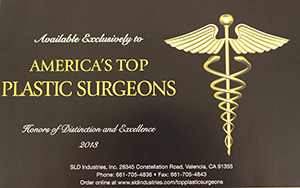 Additionally, as an Assistant Professor at Oakland University Medical School, I am involved with teaching plastic surgery which keeps me on the cutting edge in the field. I wanted to thank you all for being so wonderful during a very hard time in my life. You were all so kind, friendly and professional and you even laughed at my stories. Dr Puri, you were especially patient and kind – you listened and took the time to answer my questions and did your best to accommodate my special circumstances and I thank you so much for it all. I am very pleased with my reconstruction. It may sound odd (considering my other special issues) but I feel less like a victim with my new “girls”. I feel so grateful to have met you all and wish you the very best.